The flagship euspen annual Conference and Exhibition is now established as the largest and most prestigious gathering of industrial and academic professionals in the precision engineering space. euspen’s philosophy is that the key to advancing the development of the precision engineering sector is to bring industry and academia together. Through the annual event an environment is provided where professionals learn, meet, and discuss issues related to micro and nano manufacturing, networking being vital in driving innovation and pushing the boundaries of what is possible in this exciting field of engineering. This year is the 17th annual event, and will be held 29 May – 2nd June 2017 at the Hannover Congress Centre, Hannover, Germany, and euspen is delighted to announce that Heidenhain GmbH will once again very support the provision of a number of student scholarships. The Heidenhain group of companies was brought into a philanthropic foundation over 40 years ago with a philosophy to invest in research, development, social and scientific projects. 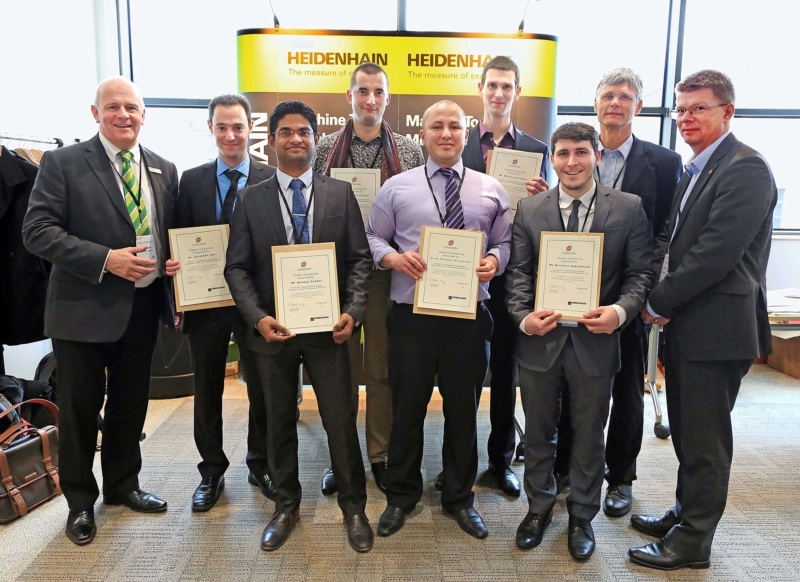 Heidenhain GmbH has been associated with euspen‘s flagship annual International conference and exhibition for over ten years and has provided more than 100 scholarships to date. Scholarships are available for students or researchers registered for Masters/PhD or equivalent courses at a recognised International Higher Education Institution. 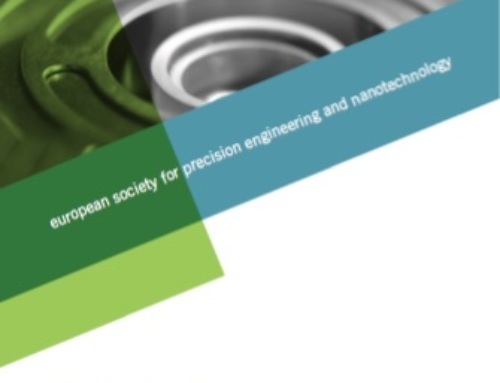 Successful scholars are required to evidence significant potential in the field of machine tool metrology, and will be provided with free registration for the conference as well as a travel bursary from euspen. Previous HEIDENHAIN scholars at euspen‘s International Conference are not permitted to apply. The organisers request that anyone interested in receiving a scholarship for LAMDAMAP follow instructions on https://www.euspen.eu/heidenhain-scholarships-2017-lam/. Information required includes a CV, evidence of a publication or report that best demonstrates the applicant’s scientific potential (or an extended abstract for the LAMDAMAP conference), and a letter of recommendation from a supervisor. Deadline for applications is 24th February 2017.